Wouter Koelewijn is a MFP scan evangelist at Nuance Document Imaging. Nuance is a market leader in image capturing, distribution and print management. Prior to working at Nuance, Mr. Koelewijn founded X-Solutions in late 2002 which was acquired by Nuance in 2009. 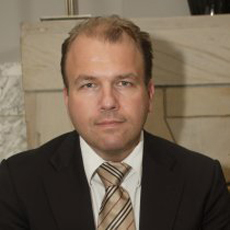 Prior to that in 1994-2002 Mr. Koelewijn was the CTO and co-founder of a Xerox concessionaire, in the Netherlands.